According to the United Nations World Population Prospects (UNWPP), Singapore’s senior population will grow to 1,258,441 in the next two decades. 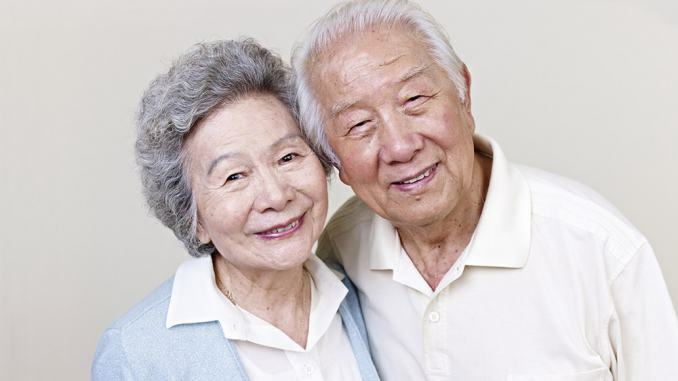 23 percent of Singapore’s population or one in five Singaporeans will be 65 and older by 2030. This silver tsunami is exacerbated by the fact that there will be only 2.1 working adults taking care of one elderly person in 2030. The worrying statistics foresee the need to increase healthcare and social spending, and build an effective elder care system. But what do the elderly really need? Rather than depend on government-run schemes to counter this ‘silver tsunami’, communities in Singapore should come together to address this alarming issue and care for our elderly. As the Chinese idiom goes,‘前人栽树，後人乘凉’— one generation plants the trees, the future generations get the shade. Singaporeans should honour the hard work of our elders and preserve the social values of filial piety and respecting our elders. “Ultimately it is not about Government schemes, but about building a caring and resilient society,” said Finance Minister Heng Swee Keat in his Budget 2016 Debate Round-up Speech on April 6. In a series of articles, our reporters looked into issues including Singapore’s elderly loneliness epidemic, how to foster communication between the youth and the elderly, elderly care services for an ageing population and whether our elderly really get the care they need. In this digital age, technology may help provide a more efficient elderly system. What are some of the apps and technology available for seniors? How to provide a more efficient care management services? How to strengthen family bonds in Singapore and inculcate the value of looking after our elderly? In an exclusive interview with Tsao Foundation, we explore these important issues. Finally, we provide a glimpse into the lives of Singapore’s elderly and tell some of the stories that touched us. Salted Egg Delicacy is the Game Changer!